One of Jericho’s central streets will be named after President Dmitry Medvedev, Palestinian National Authority leader Mahmoud Abbas announced at a meeting with his Russian counterpart in Moscow. The Palestinian president, who is currently on a visit to Russia, handed President Medvedev a certificate confirming the honor. The document states that due to “historic cultural, political and public relations between Russian and thePalestinian people,” and in light of Russia’s special relations with Jericho, its mayoral council decided to name the city’s main street after “our friend, Mr Dmitry Medvedev.” The gesture is to be seen as “a new symbol of friendship between our people,” the certificate reads, as cited by Itar-Tass. Medvedev Street is home to the Russian museum and an ancient religious shrine – Zacchaeus’ tree. 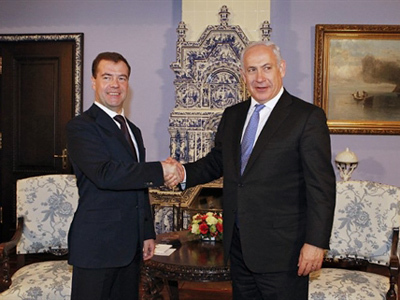 A year ago, in January 2011, Medvedev visited Jericho an opened the art museum there. 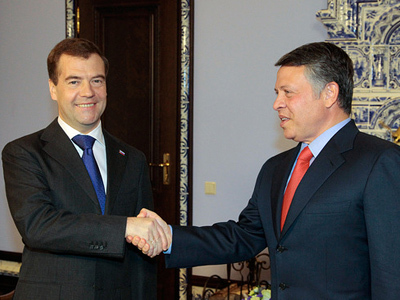 Speaking in Moscow, Abbas noted that Dmitry Medvedev’s trip to the ancient city was “crucially important” and, compared to visits by other leaders, “very eventful.” He added that Jericho citizens were so impressed they decided to name one of their streets after the Russian head of state. 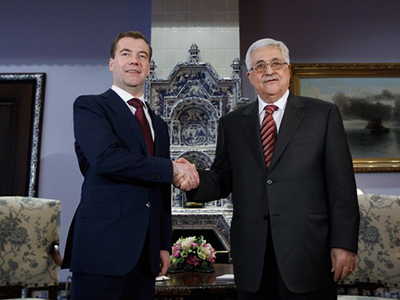 On Saturday, it will be Abbas’ turn to be honored by the Russian side. The Palestinian president is expected to be awarded the Patriarch Alexey II Prize for his contribution to mankind and creating the fundamentals of cultural dialogue and tolerance between peoples. The ceremony will take place in Moscow’s Christ the Savior Cathedral – the largest church in Russia. 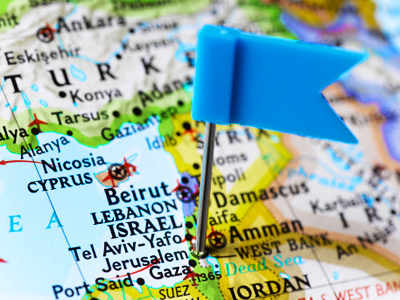 The Palestinian authority visit is not all about ceremonies and political gestures. 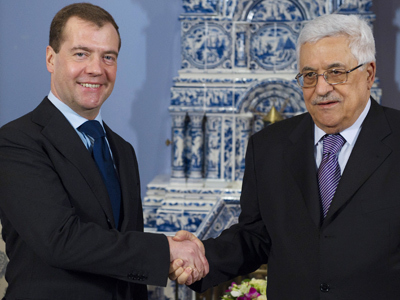 On Friday, Abbas and Medvedev met in Gorki, the Russian president’s residence outside Moscow, to discuss a raft of serious issues. The Middle East settlement and other problems in the region were among the key topics of the talks. Earlier in the day, Abbas had a meeting with Russian Foreign Minister Sergey Lavrov where they also discussed the situation in the Middle East as well as ways to resume Palestinian-Israeli talks.